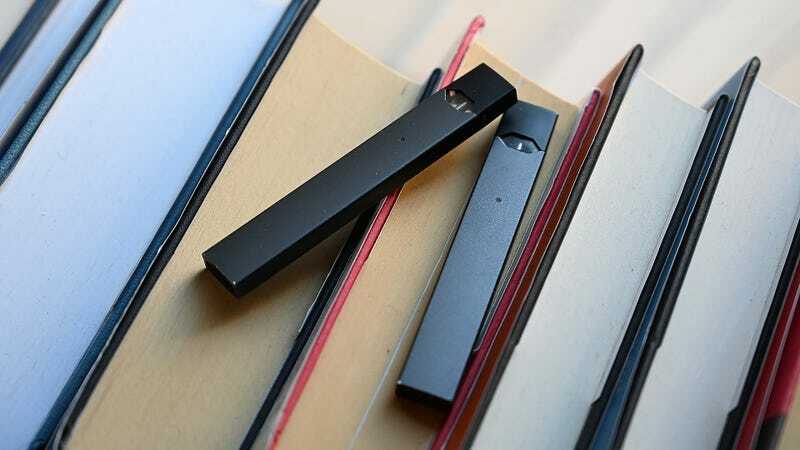 Back in November, Juul announced it would be ramping up its secret shopper program here in the U.S. as part of its sweeping effort to curb sales to teens amid what outgoing FDA Commissioner Scott Gottlieb says is an “epidemic” of youth vaping. Juul said that stores violating its terms would face “financial consequences” and repeat offenders could see Juul products pulled from their retail locations. Last month, the company said the program had jumped from around 500 monthly visits to retail locations in November to more than 2,000 in January. Juul is sold at more than 90,000 retail locations. Is secret shopper busting going to put the kibosh on teen vaping? Probably not. Kids can’t legally buy a whole host of substances they manage to get their hands on anyway. But by making it harder to acquire Juul products, the company may at least be making a dent. And in the meantime, it might help save its hide from regulators.